CHICAGO (WLS) -- Mayor Emanuel and Bob Mariano are expected to announce a new Mariano's Fresh Market location in Chicago's Bronzeville neighborhood. The new grocery store will be built at East Pershing Road and South Martin Luther King Drive. 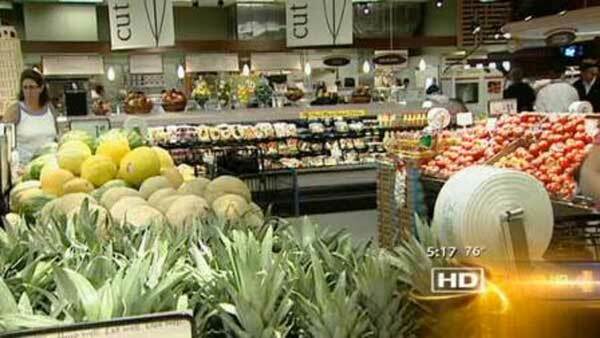 The mayor has been working with Mariano's to bring more food options to the South Side.